The T-Max Winch roller fairlead protects your winch cable when it is winched in or out. 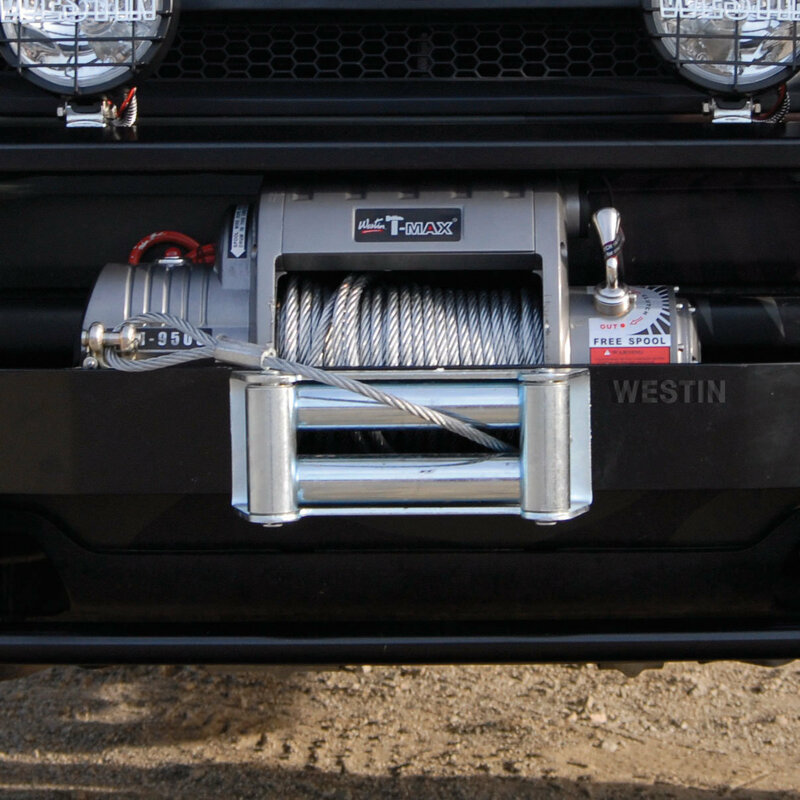 Features all-aluminum construction and easily bolt on to your T-Max series winches. Keep your winch cable from being frayed or damaged with one of these T-Max winch roller fairleads. Roller Fairlead for winches with a rated Line pull (singleline) between 4500-8500 Lbs.